Berkana Rehabilitation is a local, independent outpatient rehabilitation center whose sole focus is to help the community we serve thrive. WHAT MAKES OUR STAFF DIFFERENT? Many rehabilitation organizations use therapy assistants and aides to carry out treatments in an effort to maximize the company’s profits. However, research has shown that outcomes are better when licensed therapists are used and when there is consistency of care by ensuring that the same therapist is treating the client each visit. Because maximizing the potential of each individual is at the core of Berkana, rehabilitation services are provided by highly trained, licensed physical therapists, and not by assistants and/or aides. In addition, clients will be scheduled with the same therapist throughout their care. 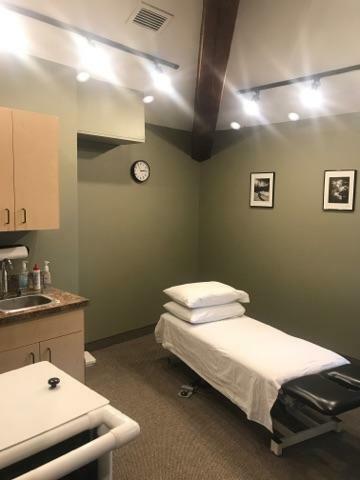 This allows the therapist and client to develop a relationship of trust, individualize treatment, and to work together in achieving the best outcomes. 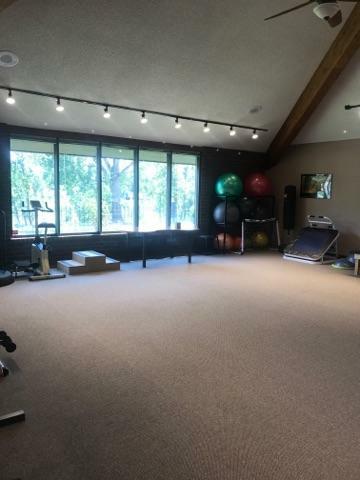 WHAT’S DIFFERENT ABOUT OUR FACILITY? 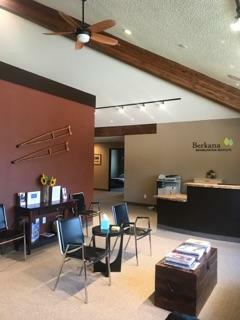 Unlike most outpatient facilities that are small and cramped, which in many cases limits the type of care that can be delivered, Berkana offers a 4200 square foot facility that houses state of the art equipment amidst a physical environment that promotes healing. In addition, Berkana offers an exterior therapy space that allows patients to train/practice in an outside environment. The clinic’s easy access to the Spring Creek trail allows patients to engage in adaptive cycling and or walking as part of their therapy.